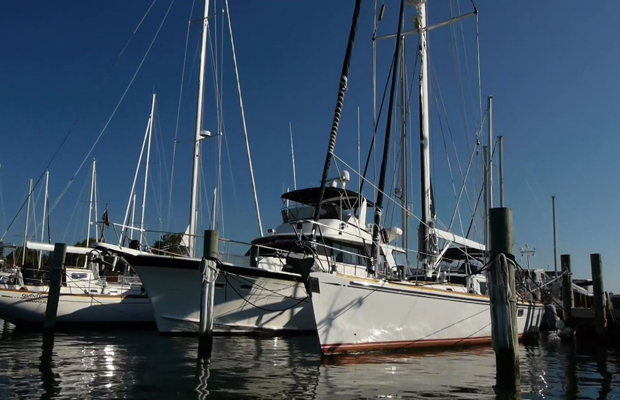 Horn Point Harbor is located in the Eastport section of downtown Annapolis, Md. 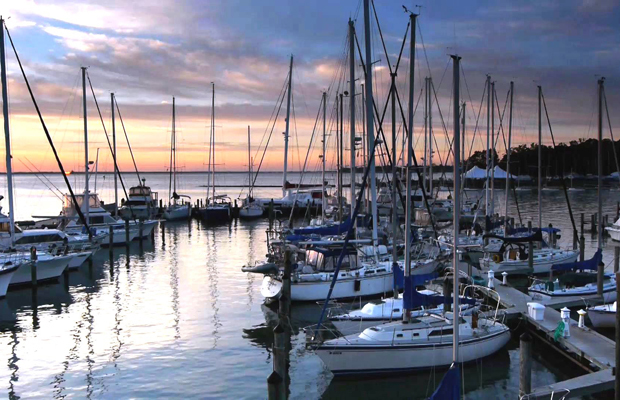 Built at the mouth of Back Creek, our marina basin faces the Chesapeake Bay, Severn River and Back Creek. 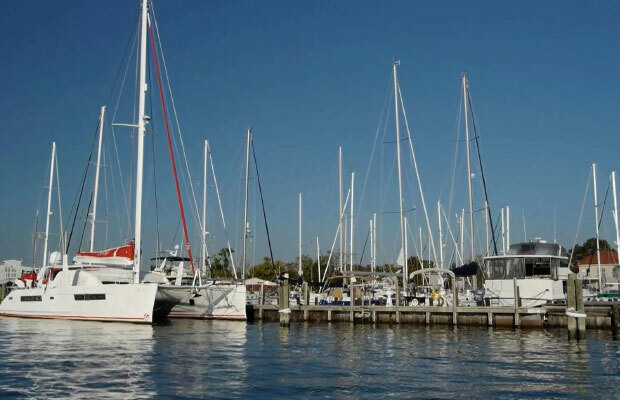 Our eight foot thick asphalt pier and breakwater protect our slip holder’s boats from weather while allowing them the very best view of the open water in all of Annapolis. 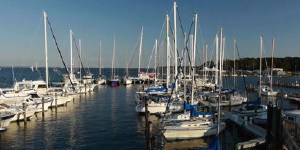 Horn Point Harbor Marina offers slips from 30' – 70' at competitive rates. Please call 410.263.0550 for information on availability and rates for annual leases and transient dockage. 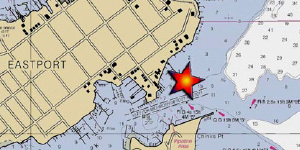 Horn Point Harbor is located at 105 Eastern Ave. Our closest cross street is Second Street. 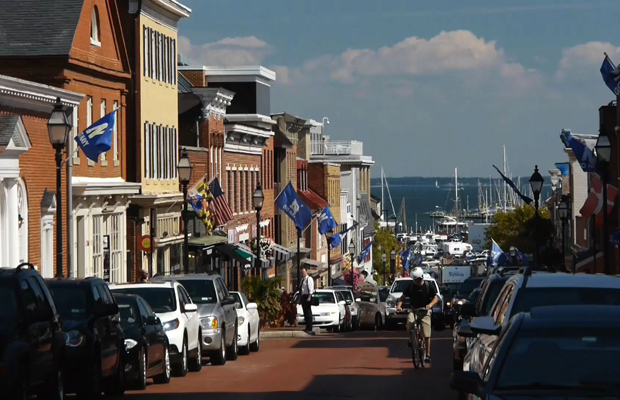 Main street and the historic area of Annapolis is a short 5 to 10 minute walk from our Marina. 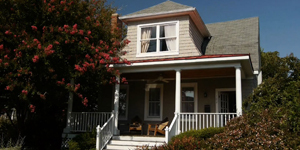 Accomodations for up to 8 guests available.